Aristotle’s Poetics is the earliest survived work ( 335 BC ) where he explains what poetry is,including Drama,Tragedy,Comedy and Lyric and Epic poetry. Theatre was built when the first Drama=Theatre was first created and presented by Thespis in ( 530 BC ). Dionysus’ Theatre,the birth place of tragic poetry, is the first theatre of the Western world ,located on the south hill of the Acropolis and it is where Aeschylus’,Euripides’,Sophocles’,Aristophanes’…timeless works were performed, not only for entertainment but also for deep moral and spiritual discussions. Promoting cultural identity and sharing moral and social values make the world smaller and no matter the different cultures,you see that the humans’ spiritual needs are the same worldwide and carry indefinite duration. 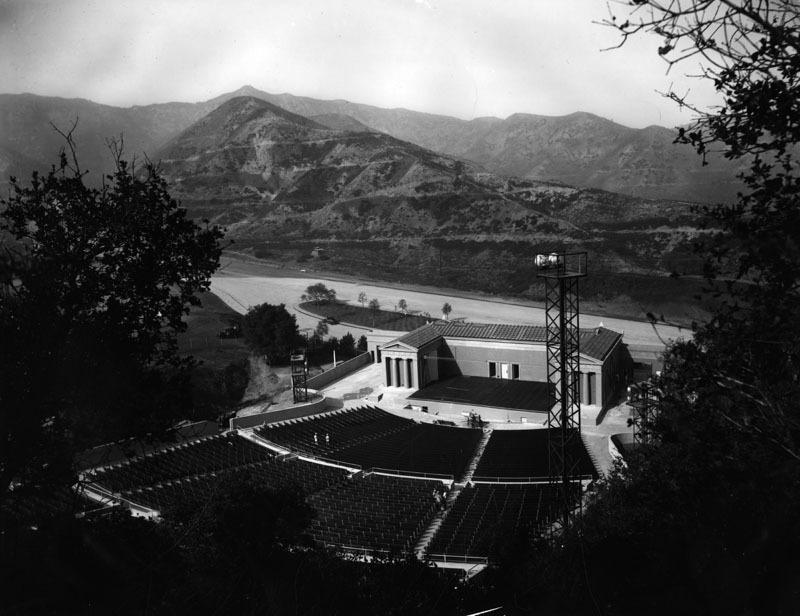 It was in 1929 that ” The Greek Theatre in Los Angels ” was built and it opened in September of the same year. Designed by the architect Frederick Heath,the amphitheatre’s stage is modelled after a Greek Temple and it is nested in a lush landscape which so much resembles the surrounding area of the ancient Greek Epidaurus theatre, which is famous for its symmetry and its perfect acoustics.The Epidaurus theatre is the finest well-preserved of all of Greece’s ancient theatres. The Greek Theatre in Los Angels is also an open air theatre with excellent acoustics where you can enjoy top quality entertainment under the stars…. Concerning “The Greek Theatre of New York”, another strong,cultural bond between Greece and USA, was founded by actor,writer and producer Yannis Simonides in 1979 and performances of classical and contemporary Hellenic repertory take place . Moreover, Yannis Simonides founded ” Greek Theatre International ” in 2010,as a sister organization to ” The Greek Theatre of New York ” and he aims to bring works of Greek Drama and Literature beyond National boundaries and traditional theatre spaces, into schools,universities,festivals,companies,communities and public spaces. As he supports their work is a profound belief in the diachronic and universal value of Greek Texts and Plays. Thank you so kindly for your praise, we appreciate your comment. Hope you enjoyed ‘Richard the 3rd’ performance in Epidaurus . Kevin Spacey and Sam Mendes were rightly welcomed with dithyrambs for this magnificent production.A totally stunning performance in the devine atmosphere of the Epidaurus ancient theatre where the audience gave them a standing ovation. I might write a post about it when I come back. Thanks for your ‘apposite’ comment and your generous visits. Hope,you and Anastazia have an enjoyable time in the beautiful island of Ithaka.Sorry though,we can’t spot you there from Mt.Pantokrator in Corfu LOL …It doesn’t matter,you will have more privacy. Concerning your reference to the Los Angeles theatre,I absolutely agree that there is no comparison between the two theatres, but what I appreciated about it,was the concept to have the amphitheatre’s stage modelled after a Greek temple and that it is nested in a landscape resembing the divine surrounding area of the Epidaurus ancient theatre. I bet you remember our personal sample-performances to test the perfect acoustics again and again and also the test with the coin.And last but not least,Melina’s barking along with Karolos Koun’s dog,was part of our chorus…Oh Gosh,hope they is no misinterpretation with Melina Mercouri …Merely,they shared the same name and beauty. This post is valuable!… Thank you DG Maryoga for sharing your knowledge and thoughts. What a big surprise !!! A totally unanticipated comment by another WordPresser and friend. Delighted you appreciated my theatre post which is so much related to our History and Culture. By the way,there are some interesting performances included in the 2011 Athens and Epidaurus Festival,but unlikely most of them coincide with my summer holidays.I will miss Medea Euripides,Richard the 3rd Shakespeare and many more .. While on holiday and enjoying idle pleasures,it’s difficult for me to catch up with everything and keep a normal,routine pace with my blogs and posts and any other social nets obligations. 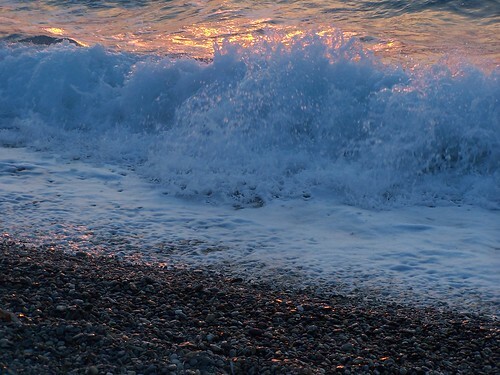 Apologies for my comment being unconnected to the content of your post but I would welcome your advice on travelling to Greece this year. The public demonstrations and the violence look sort of scary on our TV news bulletins and the threat of strikes and disruption to public transport is beginning to worry me. My plan is to fly to Athens as usual in September and then float away to the islands. Do you think it is wise to travel and stay in Athens or should I thing about changing my travel plans? I would welcome your thoughts. Thanks. It’s a big question mark and a big headache my friend and generally speaking, I avoid being an alarmist. However,how could I take the risk and become the Pythia or a Cassandra or a Pollyanna ? I think,I am unable to prophesy what could happen then.I wish I were endowed with the gift of mantic abilities….The situation in such cases is in a fluid state and quite unpredictable. I remember,when you had the terrorist attacks and incidents in Lodon on the 7th of July 2005,it was just a week before our usual departure for England and as you can imagine we had to cancel everything.Of course, all was soon quiet and safe afterwards, but who could have guaranteed for our safety then ? The only thing I find a bit logical, is the fact that whatever happens then, will be in the centre of Athens, when the new measures and probably more,new ones will be in force from September and on and we don’t know how peope could react then.Or,it could be a period of early Parliamentary elections ? I suppose, the Cycladic islands which is your destination would be a wiser decision to make.Concerning airports and ports strikes ,they haven’t announced anything at the time being and we don’t know if there is really something in the pipeline.Departures from port of Raphina to the islands are more reliable as the reasons they are on strike at the Piraeus port are different,but not always though.Oh! It is so complicated….There are a lot of factors that manipulate the situation.. 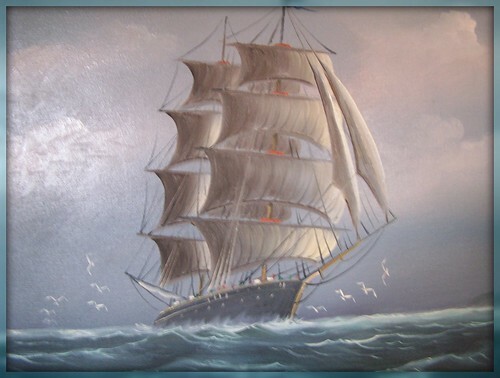 I am so sorry my friend that I can’t be of real help.Besides,we are on the same boat in a way because we have planned everything for our travel to the UK and for domestic tourism…Any possible strikes would also affect our summer schedule. intresting post!! !with no doubt,the art of theatre is a characteristic element of civilization and culture!moreover,the bond between Usa and Greece, as far as the theatre is concerned ,is not a widely common knowledge.so,you open our horizons once again. Last month I went to Merida in Spain and visited a Roman Theatre and a mid day youth theatre production. 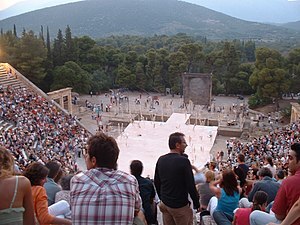 It was a wonderful experience and I suppose not that different from a Greek open air theatre experience? It depends on what we watch or on what we are looking for….my friend. It is not if it is in an ancient Greek open air theatre or somewhere else. If we are talking about a performance of an ancient Greek Tragedy in Epidaurus ancient theatre for instance,especially, of the Greek National Theatre or of the British Royal National Theatre ,directed by Peter Hall or Trevor Nunn…as Bacchae’ or Oedipus plays…..,questioning intrincic values,we could compare things …. It’s then, when you can really feel the Catharsis of the “soul”….with all this devoutness around,with a full moon above you almost touching it and the crickets’ chirping to accompany the chorus…. Thaaaank y u u, Lady A ! See you soon in Austria.